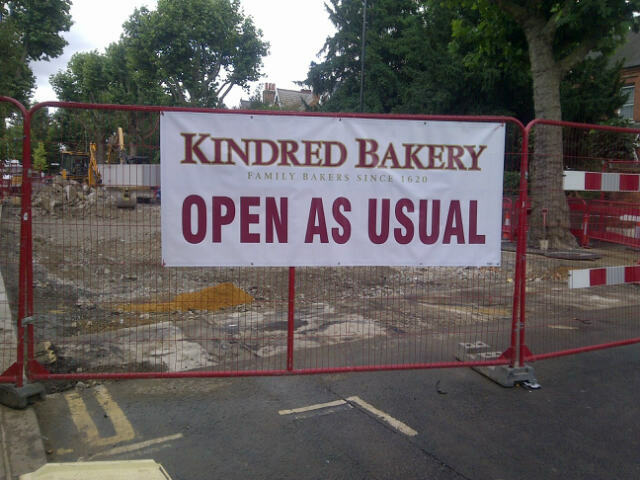 Herne Hill Flood – Latest news; Carver Road j/w Half Moon Lane reopens; Trader updates 20 August 2013. 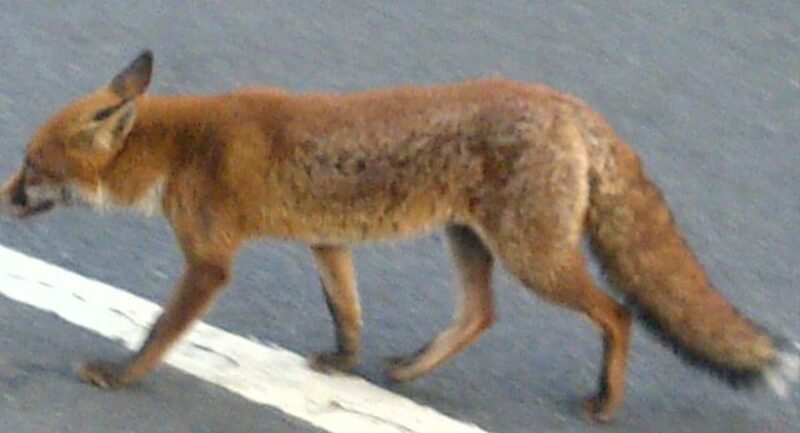 Good news – Carver Road j/w Half Moon Lane reopens. “We attended yesterday one of the regular evening meeting organised by the council and Thames Water, following the flooding in Herne Hill resulting from the bursting of the 36-inch main in the early hours of Wednesday 7 August, near the Stradella Rd junction. As most will know, the brunt of this incident has been borne by the shops in Half Moon Lane and the residents above them. We are in the main satisfied that the council and Thames Water are giving appropriate help to them. (1) We were advised at the meeting that Half Moon Lane should fully re-open by Monday 26 August. (2) To encourage the resumption of trading, efforts will be made to re-open sooner part of the road from the main junction up to Stradella Rd. The footways are already open on both sides of this stretch. We hope that those who normally use the Half Moon Lane shops will continue to visit and be alert to the re-opening of the shops – at least two are already trading again and the pharmacy is open for dispensing. (3) Parking restrictions have been temporarily suspended in Stradella Rd, Winterbrook Rd, Carver Rd and Half Moon Lane up to Burbage Rd. It is expected that the parking situation will revert to normal once Half Moon Lane is re-opened, so car drivers not resident in the CPZ should exercise care if intending to park between noon and 2pm. 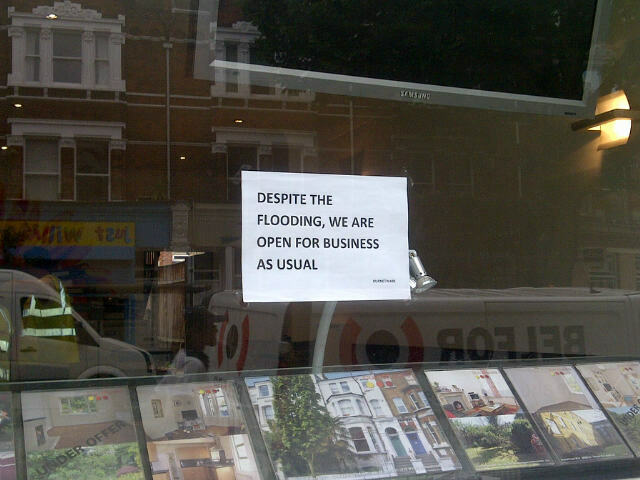 Lambeth – the shops affected are back in business. Business as usual. 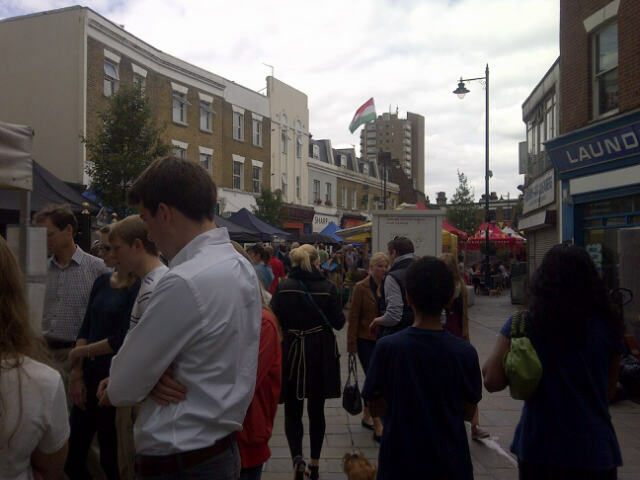 The market was thronged and busy today.